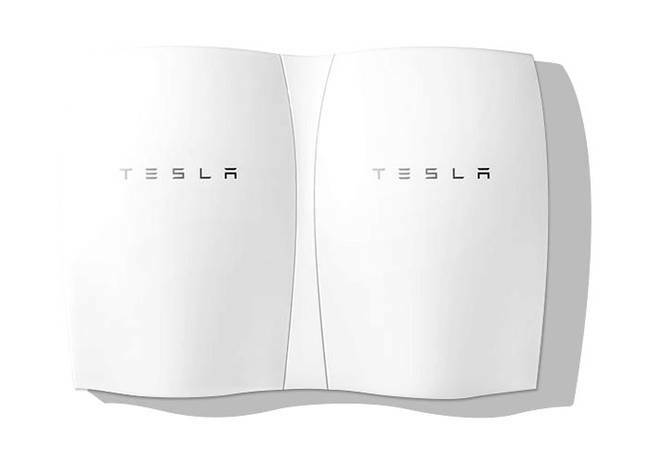 Tesla have recently announced that Australia will be one of the first countries to receive the much anticipated Powerwall product – at this stage promising to fast track the products’ arrival to the end of this year. 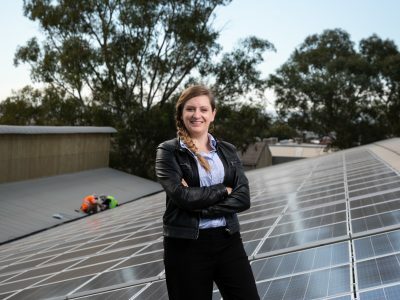 Aussie businesses – Off-Grid Energy included – have been lining up to be distributors, and a high percentage of registered interest has been from Australia. But what does the Powerwall actually mean for those already living off grid, or hoping to? 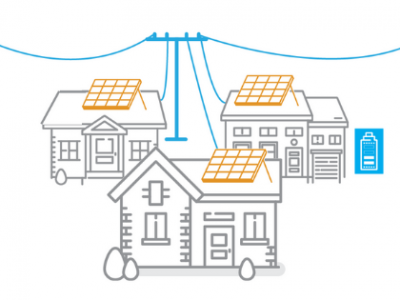 Firstly we should clarify that the Powerwall is predominantly designed for on- grid energy storage, and primarily to increase the homes self consumption of energy from a grid connect solar system. Nor is it as unique as some might think, with companies such as Samsung, BYD, Sony, BMZ, Lishen, LG-Chem, Bosch (and the list goes on…) all releasing L-ion based home energy storage products in advance of Tesla. 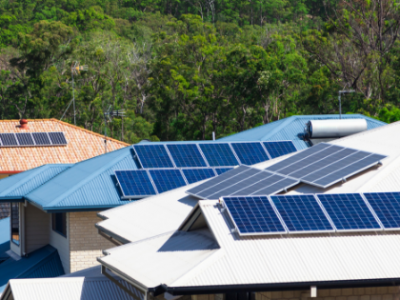 Tesla’s 7kWh version is designed to be cycled daily – specifically to drag up-to 7kWh of excess solar energy into the nighttime hours to be used by the homes loads. The 10kWh unit is intended for backup operation (blackout proofing) instead of for daily cycling purposes. But both units have been designed to utilise the home’s existing solar inverter on site (once compatible inverters become more common place that is) in order to deliver usable power to the home, and both units are also currently bottlenecked by a 2kW maximum power output rating. Why is this an issue for off-grid hopefuls? 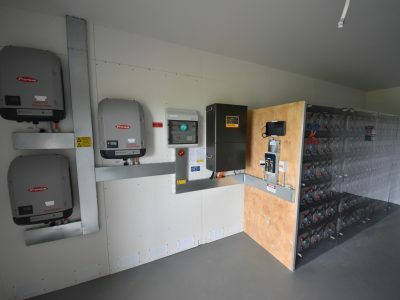 Well there are currently very few solar inverters capable of operating off-grid (in “island mode”), and those that can require significant additional hardware to do so – including compatible battery inverter/chargers and grid isolation technologies. Also, a 2kW output capacity may not be a concern when mains power is also available, but on its own (off-grid) this is clearly not sufficient to run a home. So at this stage, the Powerwall is not much good for off grid applications. That being said, Tesla certainly won’t stop here. They are already working on the next evolution, and these bottlenecks will be soon be nothing more than the distant grumblings of Tesla’s competitors. There is perhaps more positive news for those who might not want to wait for Powerwall V2. We can already integrate Powerwall into our off-grid systems thanks to the wonders of ac-coupling – although this is certainly a workaround as your off-grid system will require an inverter/charger with its own separate battery bank. The greatest impact that Tesla will have on off-grid homes is it will drive innovation and technology development fastest and further, and drive prices lower, sooner. So when it comes time to replace a battery bank, or upgrade a system, technology will hopefully be at a point where people will be paying half the price for double the storage capacity. And if I had my way, installing a new system that has negligible environmental impact throughout its’ entire life cycle, and the old equipment is taken away by the installer to be completely recycled. 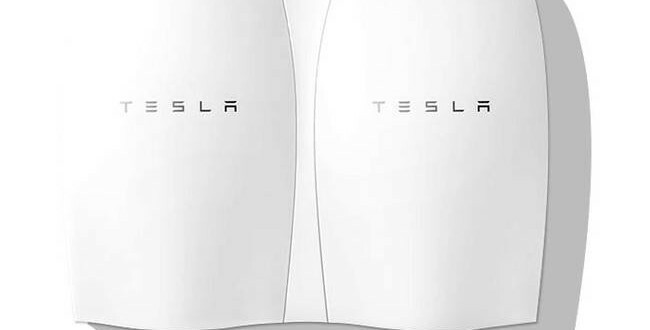 So although the Powerwall may not be the all powerful ‘grid defection’ unit Tesla’s marketing promises right now – the pressure they have put on the industry to move faster and cheaper is very real. And this will have very real impacts for what options are available in battery storage (whether on or off grid) in the future. I’m very interested in off-grid domestic Tesla Powerwall system and if suitable would want to install in the very near future! Of course subject to the total price? You can contact me on mobile phone: 04** *** *** or email as noted above. I look forward to receiving a prompt reply. Thanks for your comments. I will get one of our consultants to contact you to give you some more info. Well I have waited since your response on the 17th March and unfortunately still waiting! Yesterday, April 2nd I purchased a Solar system! So I suppose you have missed my opportunity for the system but I remain very interested in your Powerwall. Emily, do you think one of your customer service consultants might make contact? Or is our business not worth while making contact with me? I’m contactable on +61 3 00000000. Thanks for letting us know that no one had been in contact. Someone will be in contact with you this morning. Hi I’m interested in a quote for a stand alone system to run a three bedroom home. There will be 2 of us living there full time and I’m interested in hooking up a shed to live in with the intention of connecting to a house once I build it. Been looking at around a 5-7kw system with a backup generator for times of running aircon and tools etc. I’ve been told a few times to look at tesla systems. Can you please contact me and supply a quote? I will pass your details on to one of our consultants so they can give you some more information and a quote. So I can put the best person in touch with you, would you mind letting me know your postcode?